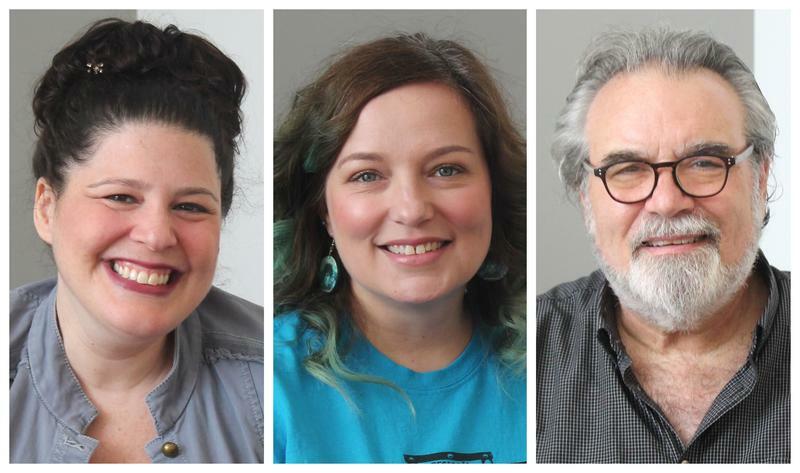 After nearly eight years, members of the Women Initiate Legal Lifelines to Other Women — or the WILLOW Project — have made a significant gain in the case of a woman convicted of helping in the 1994 murder of two elderly women in Missouri and Iowa. The Missouri Parole Board granted Angel Stewart parole this month after spending 25 years behind bars. She’s still serving a life sentence in Iowa without the possibility of parole, although she and those helping her maintain she was not a part of the women’s murders. 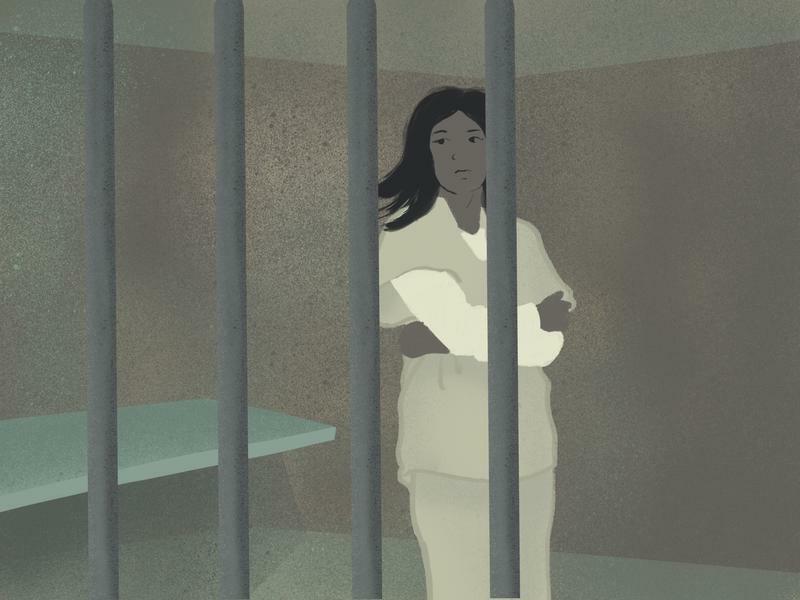 Missouri’s incarceration rate for women is among the highest in the country. The majority of these women have children, yet little research has examined the effects of incarceration on mothers specifically. When Stephanie Regagnon of Kirkwood was in her 20s, a jury found her mother guilty of a federal crime and sent her to prison for four years. The family maintains that she is innocent. The first time Regagnon visited her mom, she noticed small children stocking up on vending-machine snacks for their parents to enjoy when they came out to see them. Regagnon imagined the children waiting to see their parents would likely have a hard time getting to college. 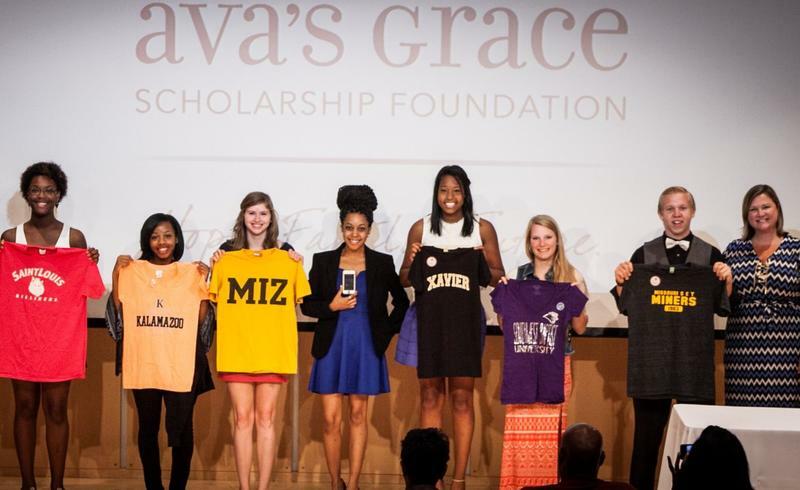 In 2010, she started a scholarship fund called Ava’s Grace to help young people whose fate brushed so closely against her own.